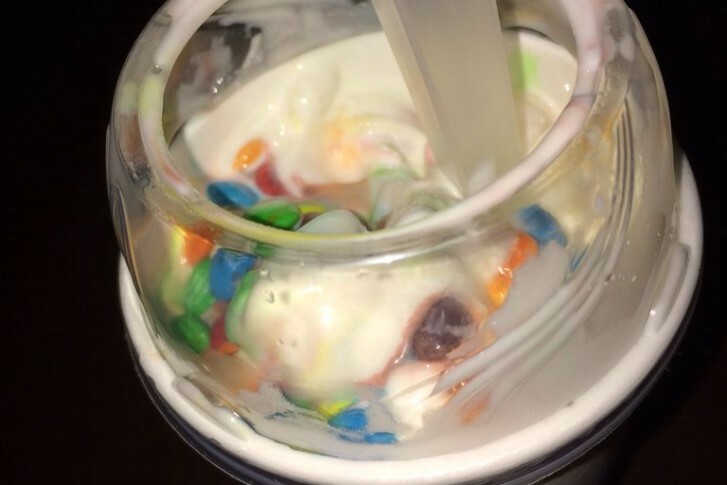 M&M’s could be coming out of your McDonald’s McFlurry and Dairy Queen’s Blizzard. 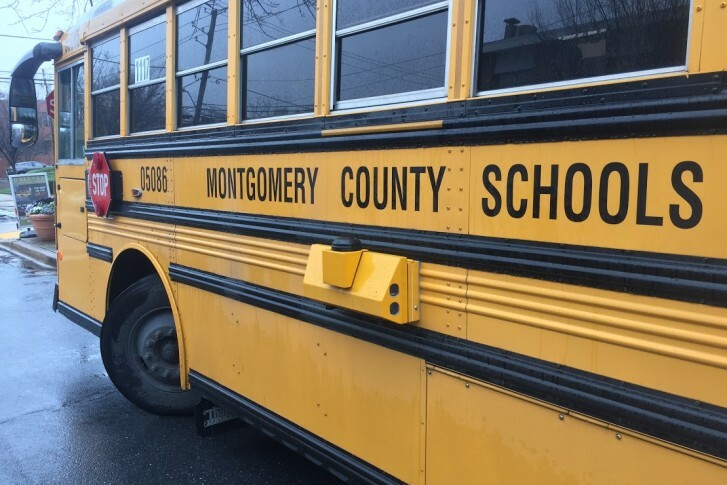 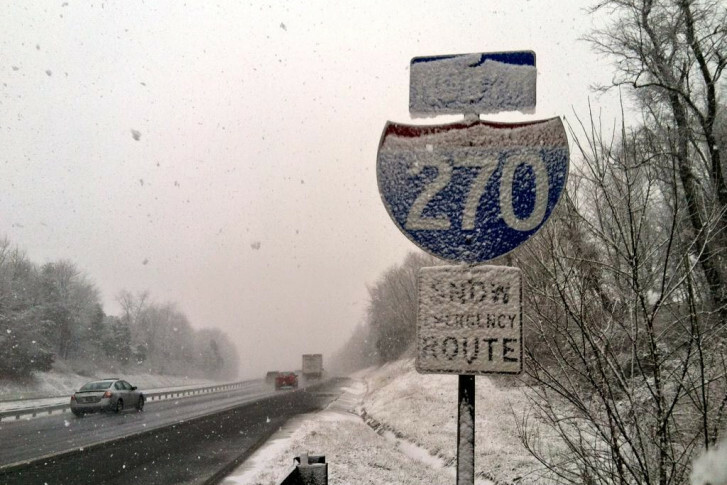 Will Montgomery Co. students benefit from school ending on a Monday? 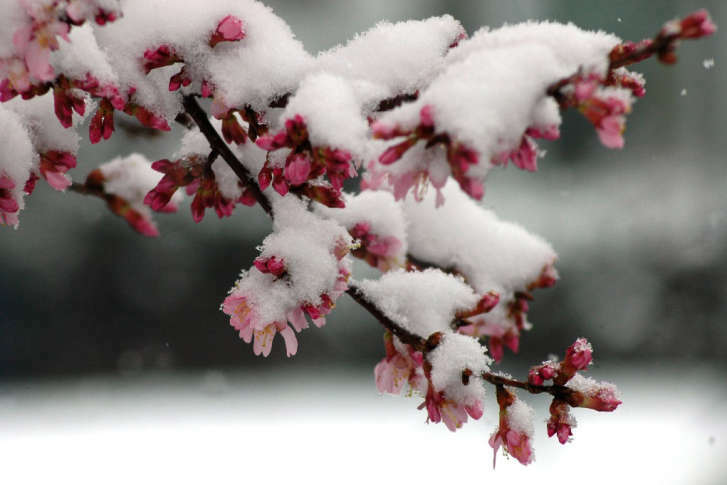 The last day is June 20, not June 17. 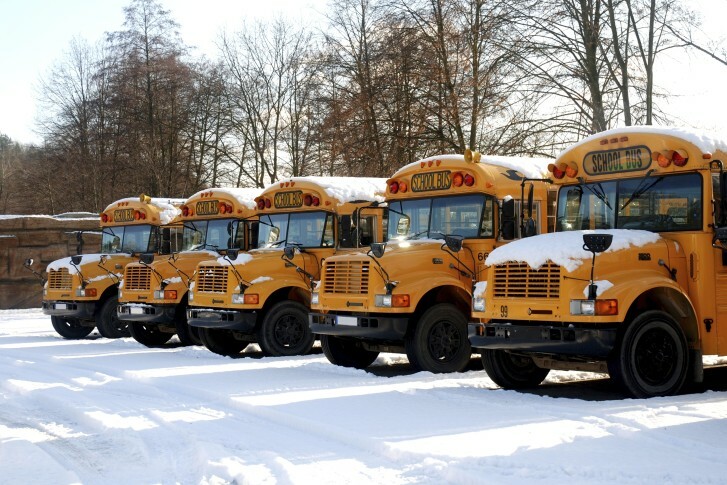 This year, the school system logged six snow days, thanks in part to the blizzard of 2016. 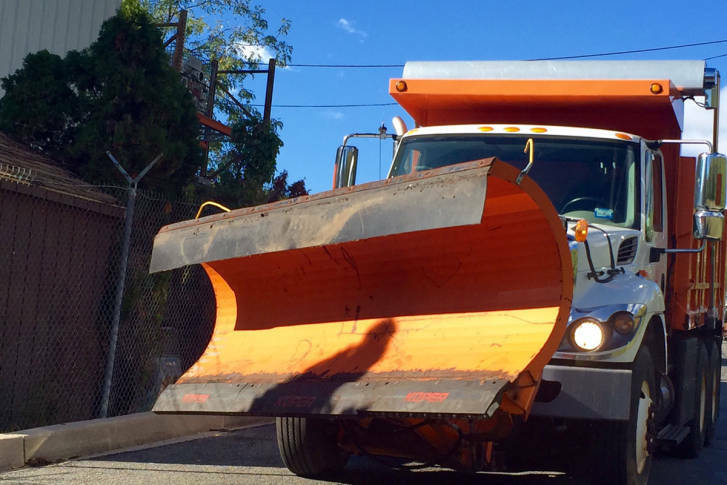 On Tuesday, the Montgomery County Council held a meeting to discuss how much the county spent on snow removal. 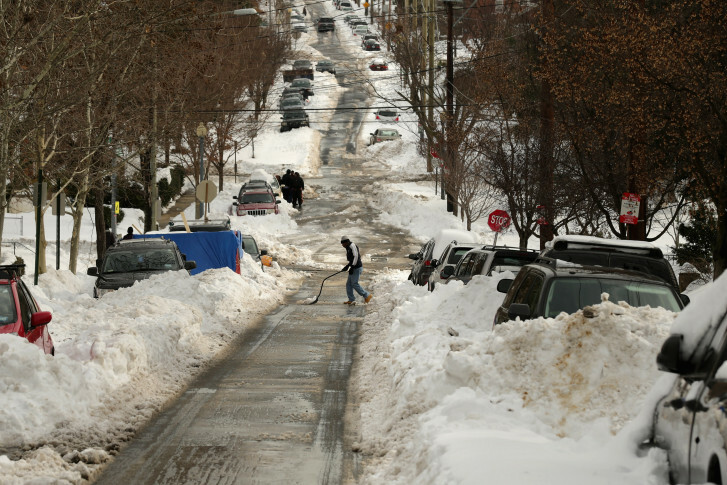 To recognize those who helped by shoveling sidewalks, Montgomery County Council President Nancy Floreen will give awards to residents who went “above and beyond” in helping clear ice and snow. 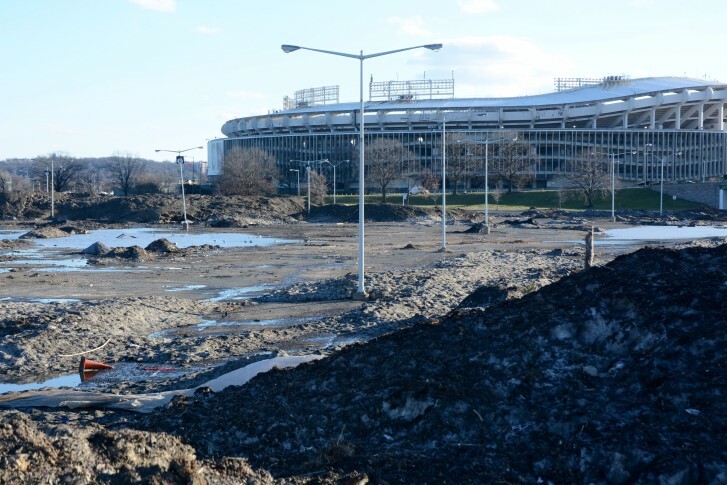 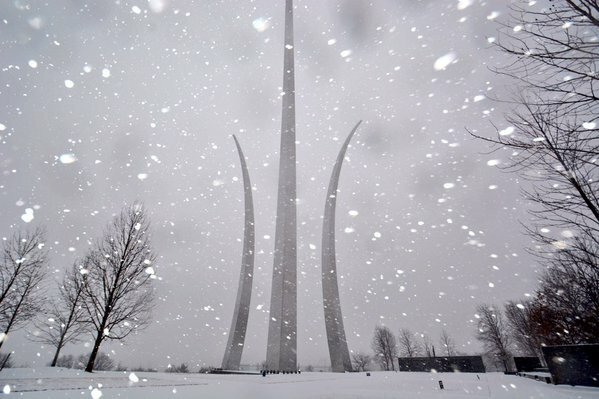 The snowfall from the Blizzard of 2016 is impacting an event nearly two months later. 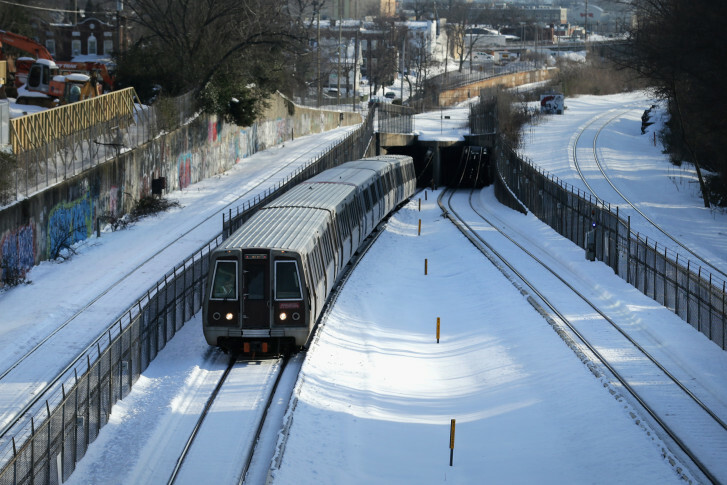 The Metro Board is poised to retroactively approve the free rides allowed on the Monday after the massive January blizzard, despite questions about whether the move was really allowed by Metro policies. 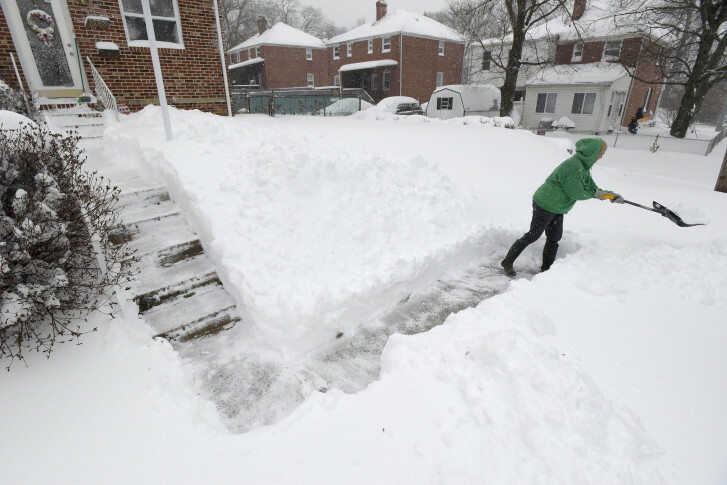 The January blizzard cost the region time, patience and a whole lot of money. 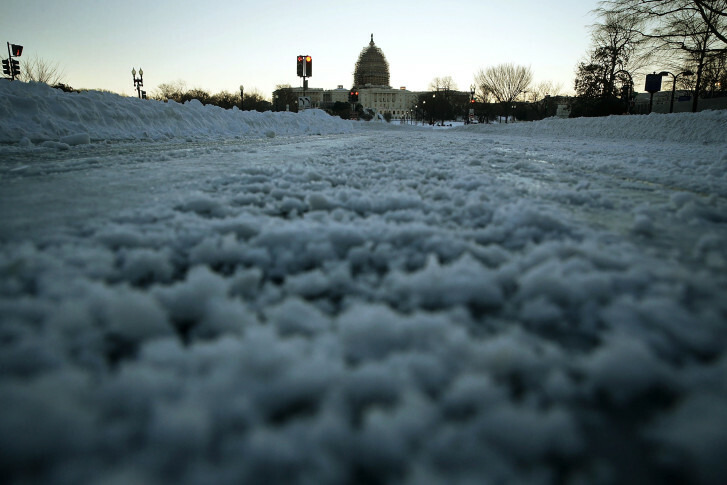 Now local governments are asking the feds for help with the bill. 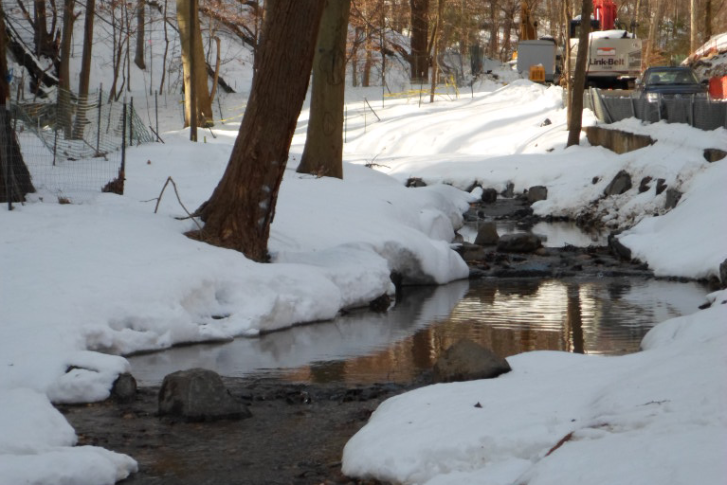 Last month’s blizzard was more of a boon than a setback for the Klingle Valley Trail Project through Cleveland Park. 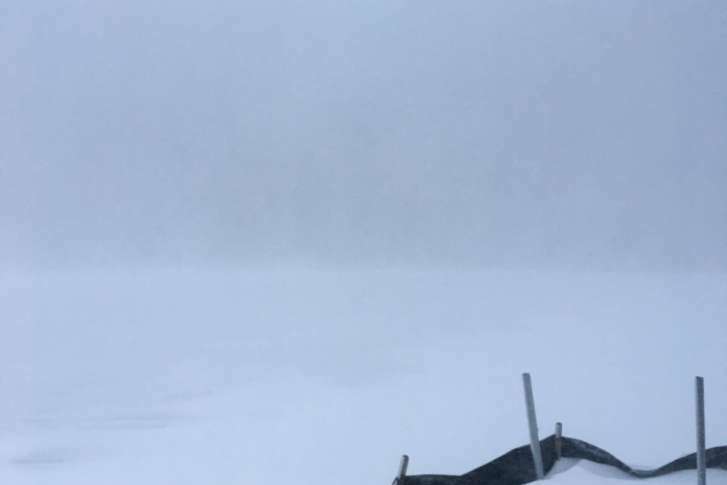 The Board of Supervisors has invited local officials to a “snow summit” to determine what they can do better when the next storm hits. 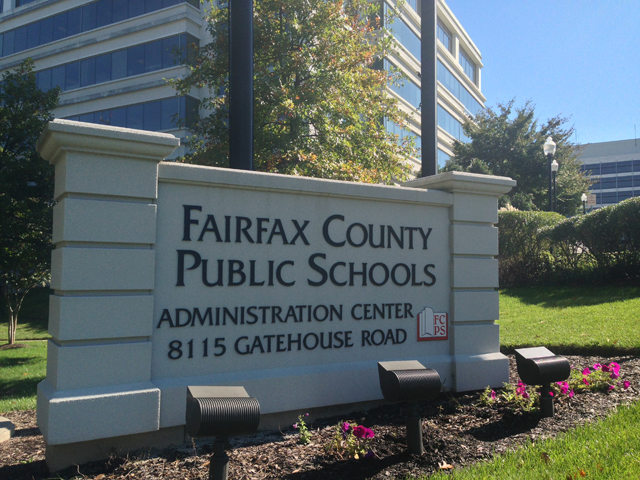 “People don’t realize how incredibly significant it was and what problems it really created,” says Assistant Superintendent Jeff Platenberg.